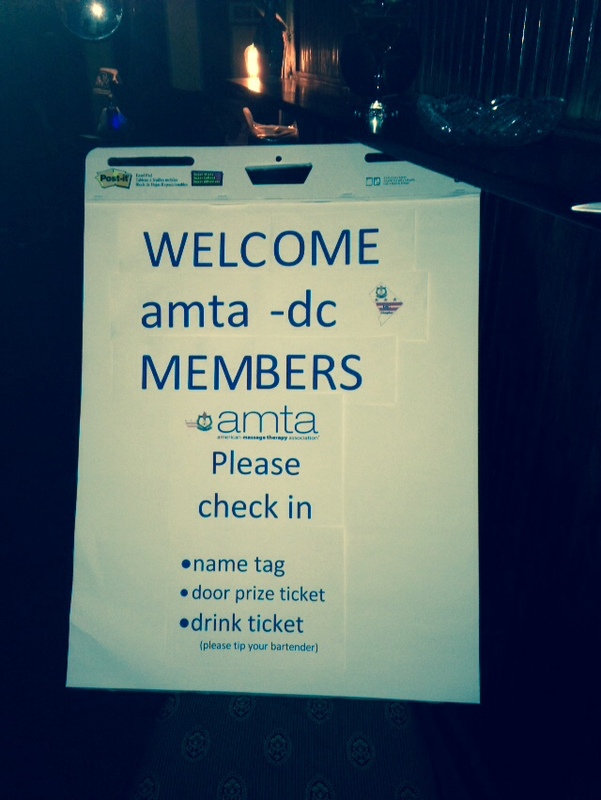 We are the DC Chapter of the AMTA. Welcome! 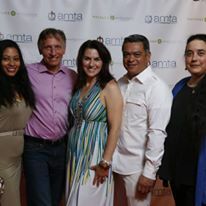 The American Massage Therapy Association (AMTA) is the largest professional association serving our industry. 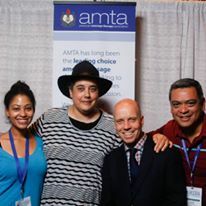 With over 80,000 members, AMTA is the most trusted and respected name in massage therapy. 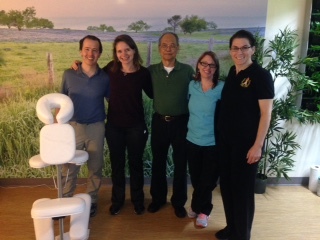 The AMTA DC Chapter supports the practices of its members and all licensed massage therapists in DC. 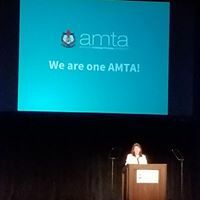 We utilize the strength and resources of our national association to advocate for fair and reasonable licensing and permitting. We provide required continuing education for license renewal at a reduced cost. 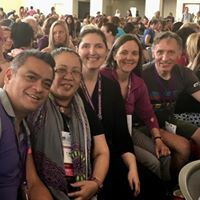 We promote opportunities for professional networking, building local referral network for specialty modalities, and practice building through idea sharing and supervision. Other benefits include volunteering to expand your skills, create job leads, and work with different populations. 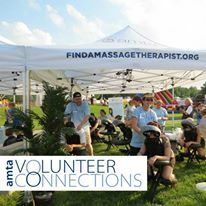 By next Spring, we plan to offer training for members to join our volunteer Sports Massage Team and Community Service Massage Team. 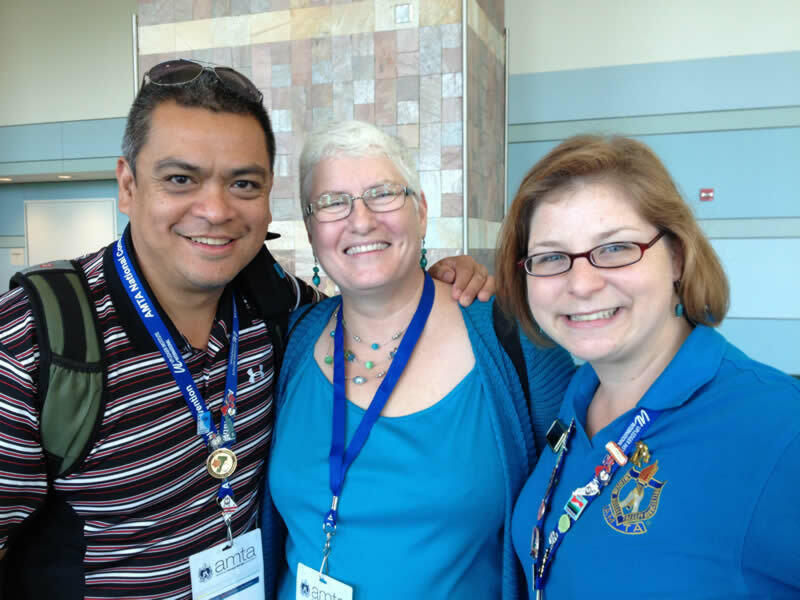 The DC Chapter is governed by a chapter elected Board of Directors who are all volunteers. 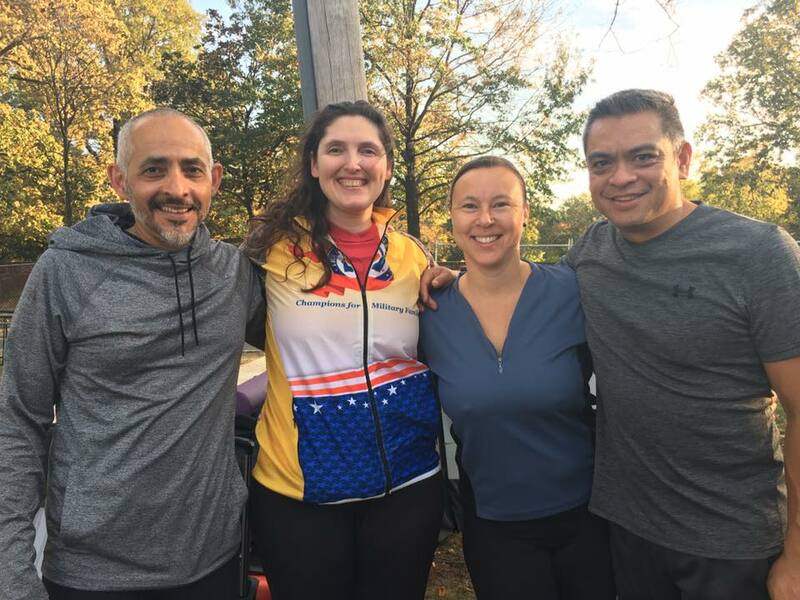 Various committees run by member volunteers also support our community. 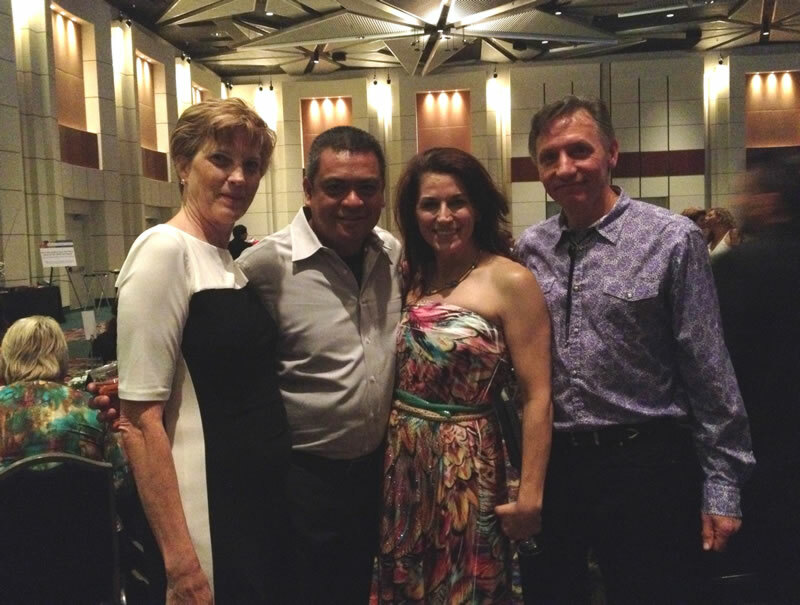 We all give our time to help our members build their ideal practices. We are always looking for new ideas and more help. Join us in the fun and good work! 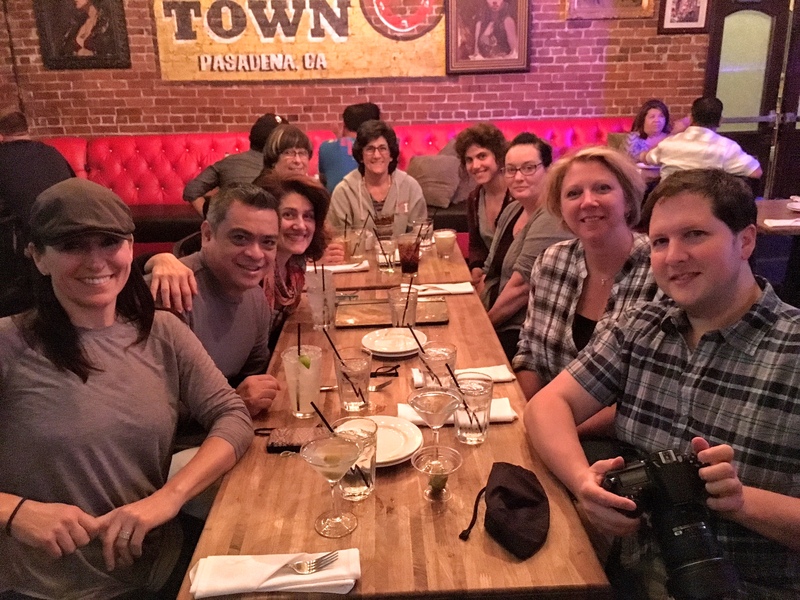 We look forward to seeing you at the next chapter event! 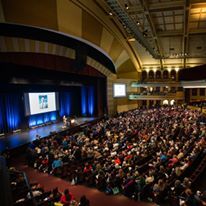 The largest event in the massage therapy profession was held in DC this year! 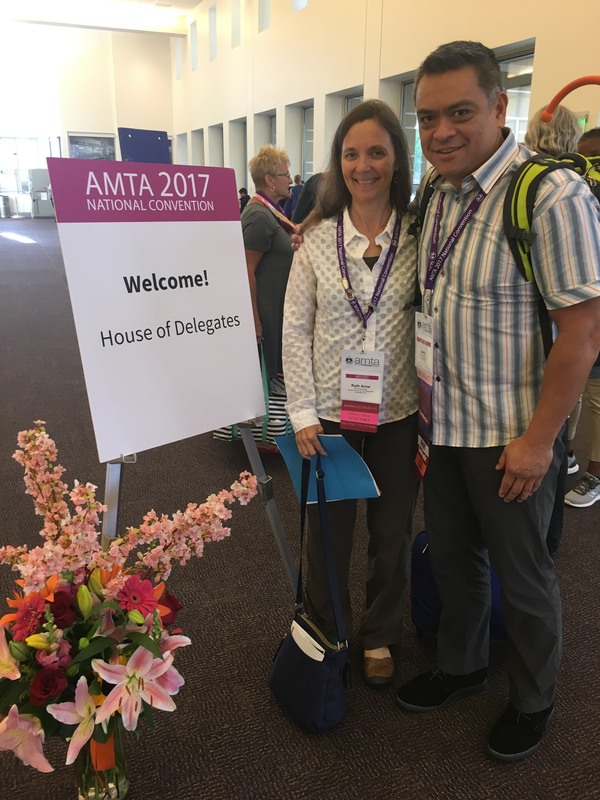 We hope you attended the AMTA 2018 National Convention and took advantage of the best resource in the massage therapy profession for continuing education, networking and products to help you succeed. A huge thanks to all the DC members who came out to volunteer at the photo booth Friday night and helped create the photo collage that was unveiled at the closing keynote and the dinner dance red carpet. 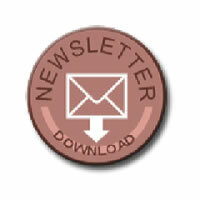 Take a look in your email inbox and respond to the email the chapter sent if you are interested in attending continuing education classes that are required for DC MT license renewal in January 2019. 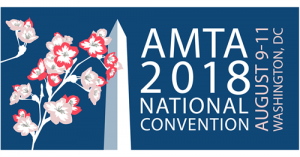 Keep an eye on your email inbox for the Save the Date announcements in the Fall for CPR/First Aid and Ethics classes sponsored by AMTA DC Chapter. Discount rates will apply to all members and all LMT’s are welcome to attend.